The Lutheran Care Network is the parent organization of four HUD-subsidized housing sites for the very low income elderly and disabled. We have a 35-year history of providing supportive housing services in safe, comfortable surroundings. 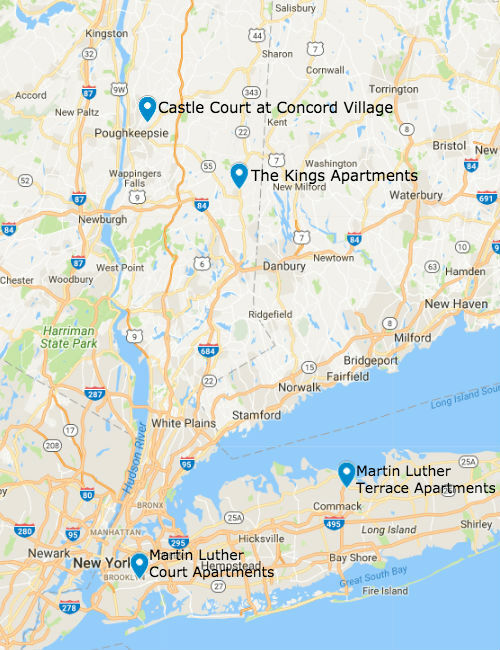 The King's Apartments and Castle Court at Concord Village are located in Dutchess County, New York. 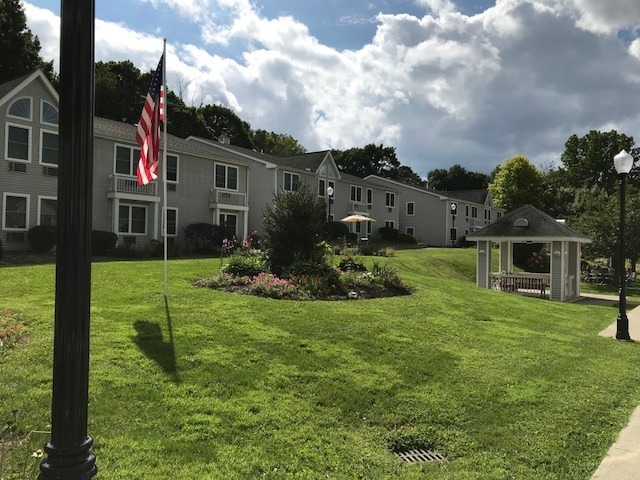 Martin Luther Terrace Apartments is located on Long Island in Suffolk County, New York. Link to HUD's Office of Fair Housing and Equal Opportunity (FHEO) for additional information about fair housing laws.